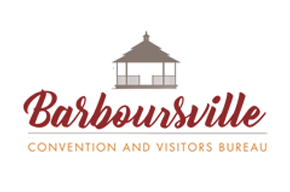 The Village of Barboursville is situated in the heart of Cabell County. Because of this, the community enjoys a wide variety of entertainment. In the past we have offered musical genres such as gospel, bluegrass, country, and rock. In addition to musical entertainment, the community has been known to offer outdoor movie nights, crafting festivals, as well as heritage and farming events.